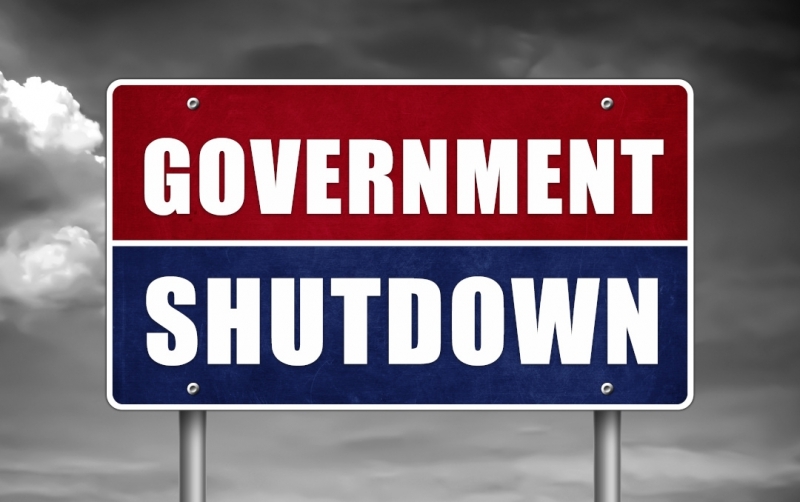 Well, on January 7, 2019, the IRS did announce that they will recall some of their furloughed employees. Officially, tax season will begin on January 28th of this year. This will also allow the IRS to process tax refunds. Therefore, if you do have a refund, you should be able to receive the refund within the usual time period of 7 to 10 days.